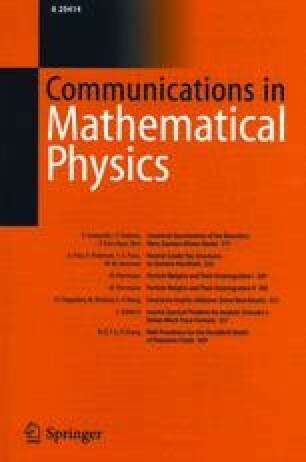 Within the general framework of local quantum field theory a physically motivated condition on the energy-level density of well-localized states is proposed and discussed. It is shown that any model satisfying this condition obeys a strong form of the principle of causal (statistical) independence, which manifests itself in a specific algebraic structure of the local algebras (“split property”). It is also shown that the proposed condition holds in a free field theory.